No matter how challenging it may seem to go up against an opposing lawyer in the Loveland area to get a proper settlement for your divorce case, Kraemer, Golden & O'Brien, LLC is up for the challenge. We have seen and heard horror stories of individuals throughout Loveland who have had terrible cases due to their lawyers either being unnerved or put off by some condition they did not expect. 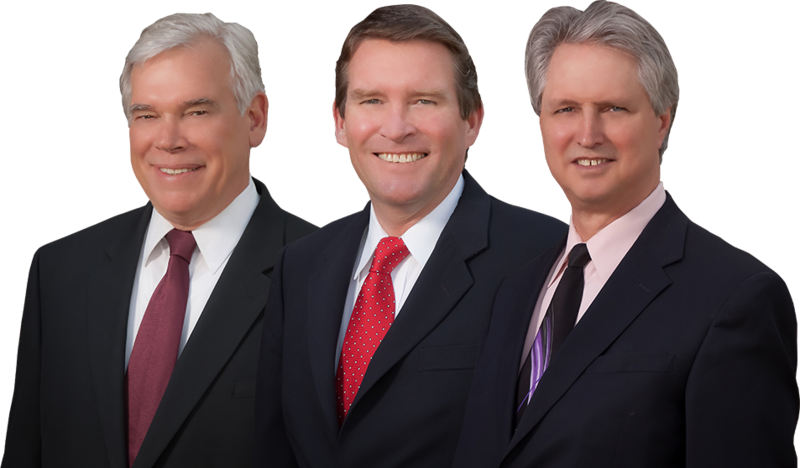 Kraemer, Golden & O'Brien, LLC has seen many complex paternity issues regarding divorce cases within the Loveland area. With many years of experience dealing with paternity issues affecting divorce law, we get to the bottom of the issue as quickly as possible, which in return, allows us to protect your rights. Kraemer, Golden & O'Brien, LLC has many years of experience dealing with divorce cases, and we will move your current matter forward with the utmost care and attention to detail. When you are facing family problems and need an experienced divorce lawyer, the resolution of such a case will affect every aspect of your life. At Kraemer, Golden & O'Brien, LLC, we have seen clients who, without the proper representation, have seen some of the worst results possible from their divorce cases in the Loveland area. 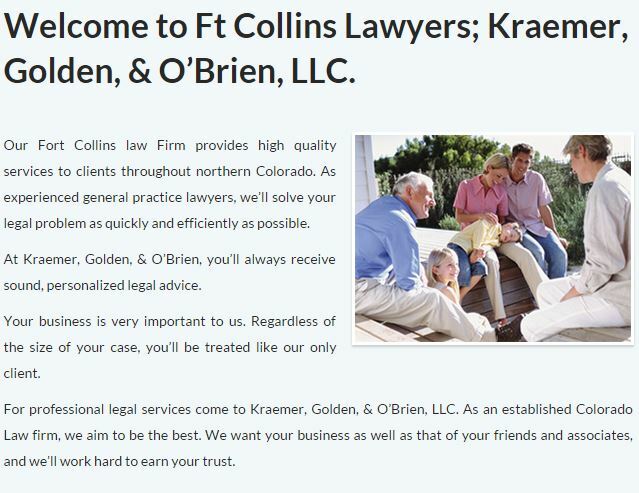 If you are from the Loveland area and your family is dealing with divorce matters, do not hesitate to call us at Kraemer, Golden & O'Brien, LLC, Call (970) 223-7000 for a guiding hand today.